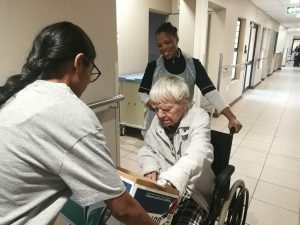 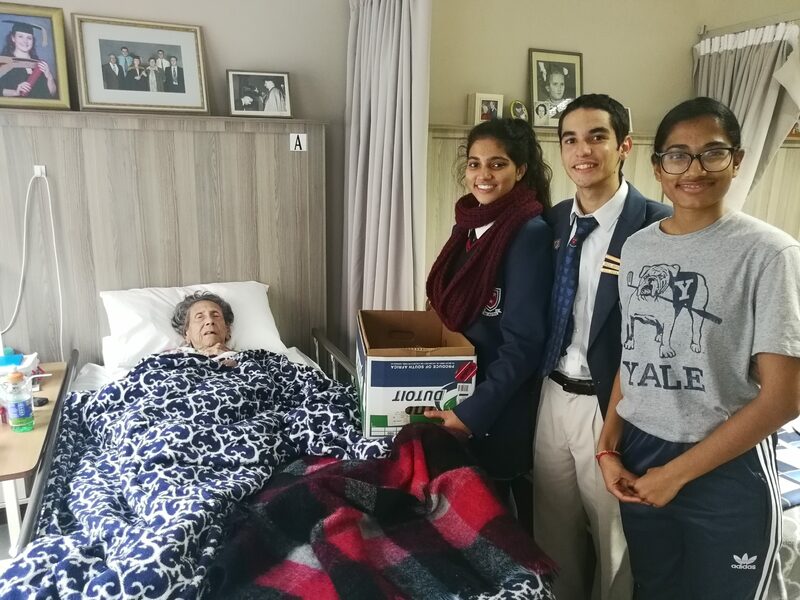 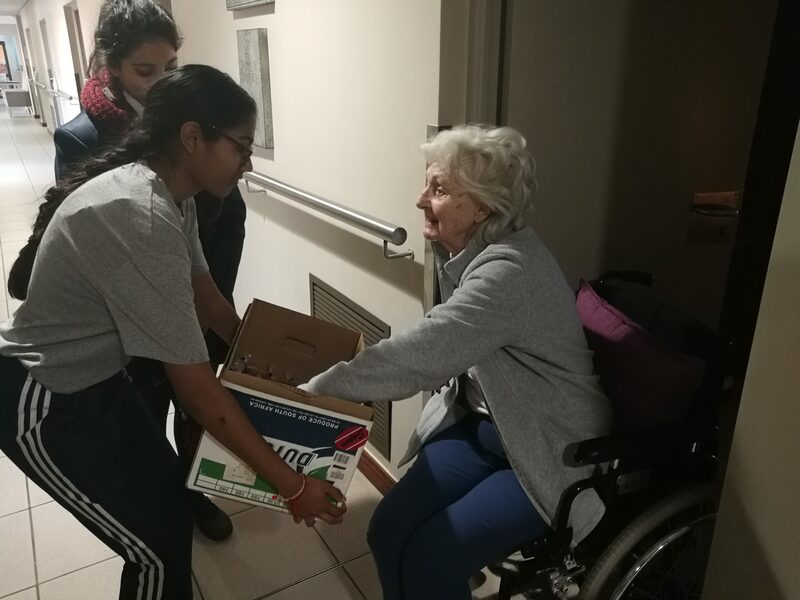 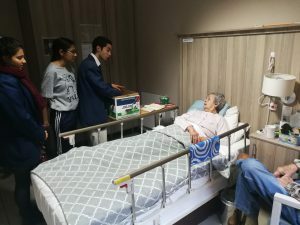 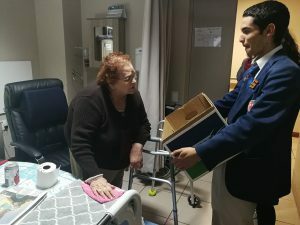 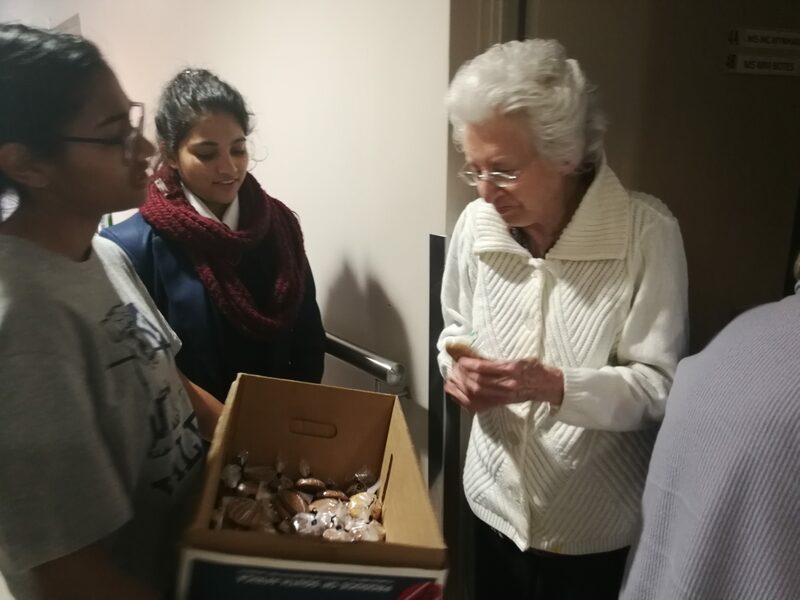 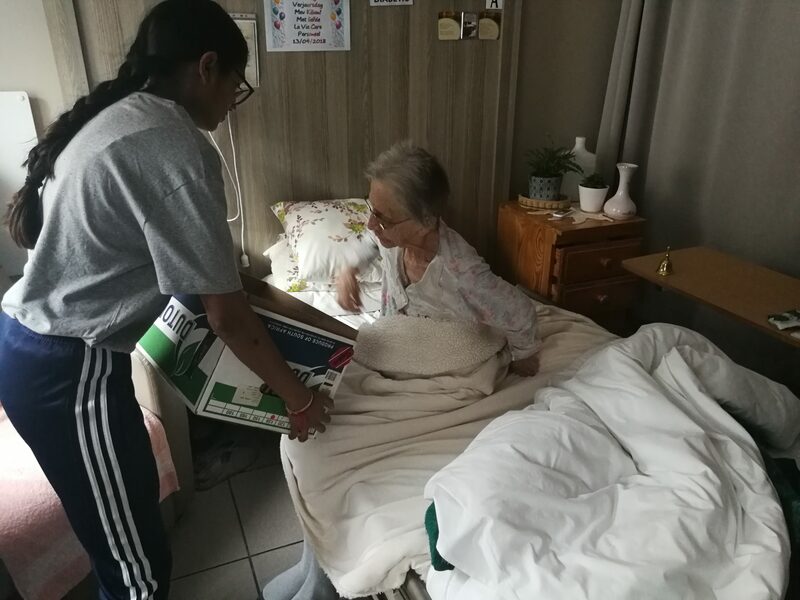 A group of pupils from Sutherland High School came and handed out cookies to our residents on 24 May 2018, La Vie Care @ Elmed. 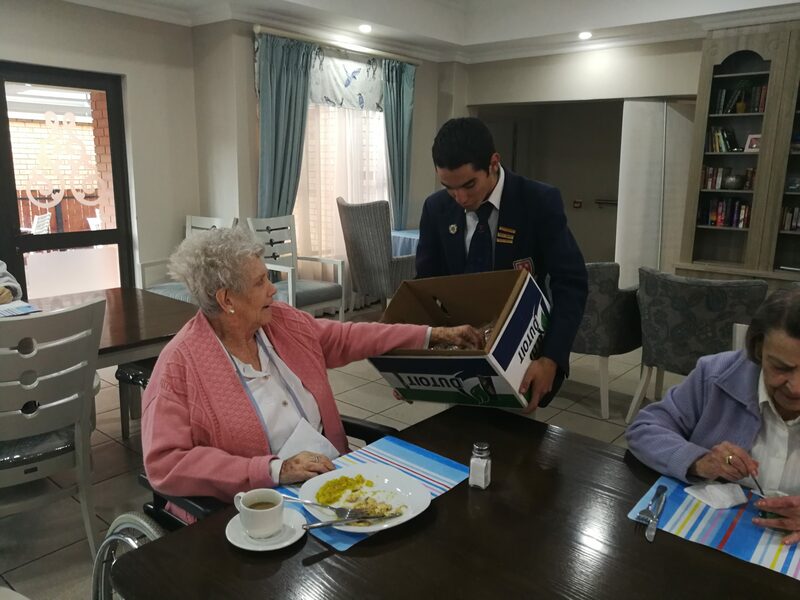 The residents really appreciated the pupils doing it as an act of goodwill. 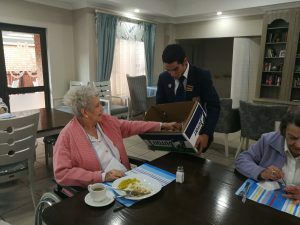 We would like to Paolo and his team for coming and put a smile on our residents faces. Sutherland High School can be proud of you.